Our high quality, full colour, 25, 38 & 57mm Button Badges are a high-impact, low cost way to attract attention at a product launch, grand opening or promotional event – any number, quick turnaround, with best prices New Zealand wide. 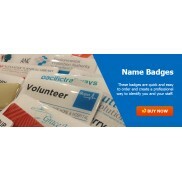 Button Badges are a walking advertisement for your business or your promotion and it is our experience that buttons are a very powerful tool in any promotion or marketing campaign. Button Badge 0.06 Mylar cover + safety clip with full colour graphic on high quality inserts. We can name each button which is a great low cost option for large groups please add $0.50/badge. For each new badge design to be included in order please allow a $5.00 artwork charge. We do not have any minimum orders but and artwork charge of $25.00 will apply for orders under 50 badges. The commonest sizes are 25mm, 38mm or 57mm. 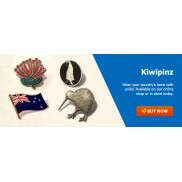 Key Ring Buttons, Magnetic Buttons and Mirror Backed Buttons BM57 all prices on application. Usually 3-5 days on approval of artwork. 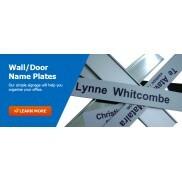 Bulk Supply from 2000+ is a very cost effective method of getting your message out there. 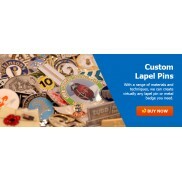 High quality buttons – screen or offset printed in full colour with safety pin or magnet. Step 2: Email info@badgeworks.co.nz with a description of how you would look along with yor graphic ensuring 10mm bleed and give enough edge distance to ensure that any text does not roll over the edge and we will do the artwork for you. Your usable area may be 57 mm but because of rollover you will get the best results if you keep text or images within 54mm. Your usable area may be 38mm but because of rollover you will get the best results if you keep text or images within 32mm. IMPORTANT: Please ensure you have included your delivery address.